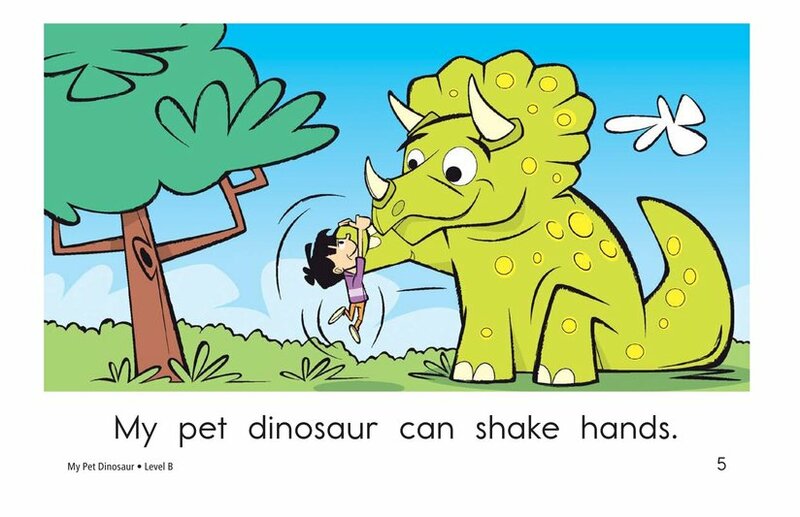 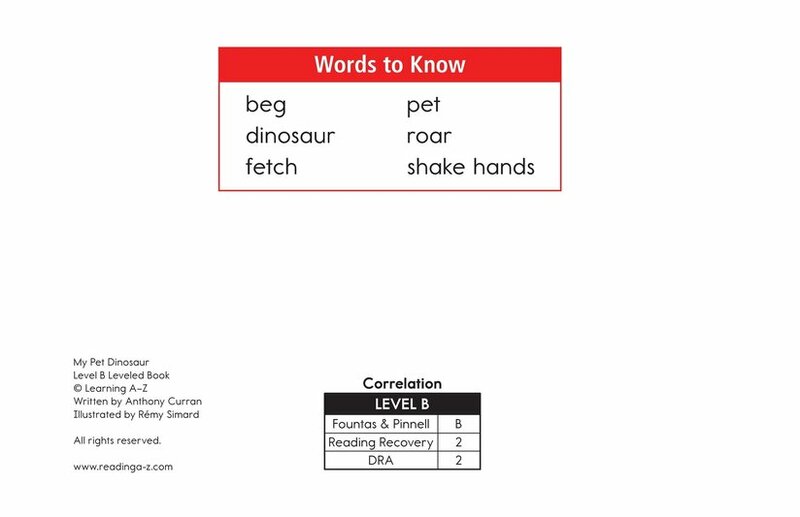 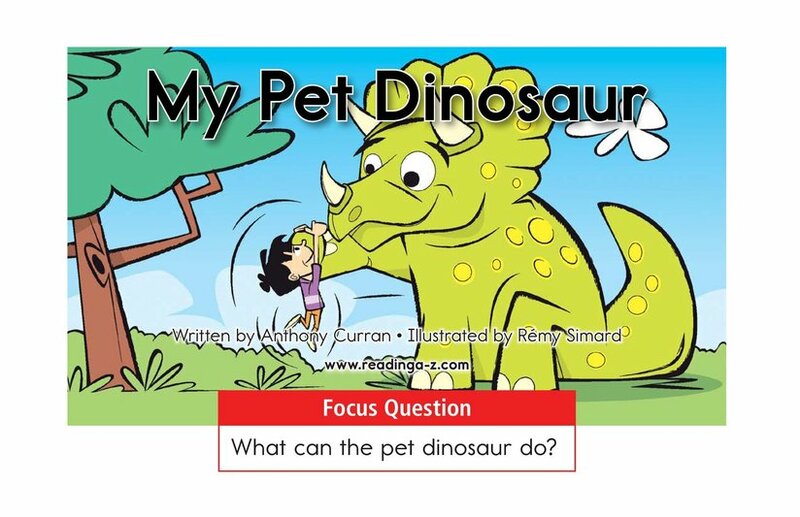 If you had a pet dinosaur, what would you teach it to do? 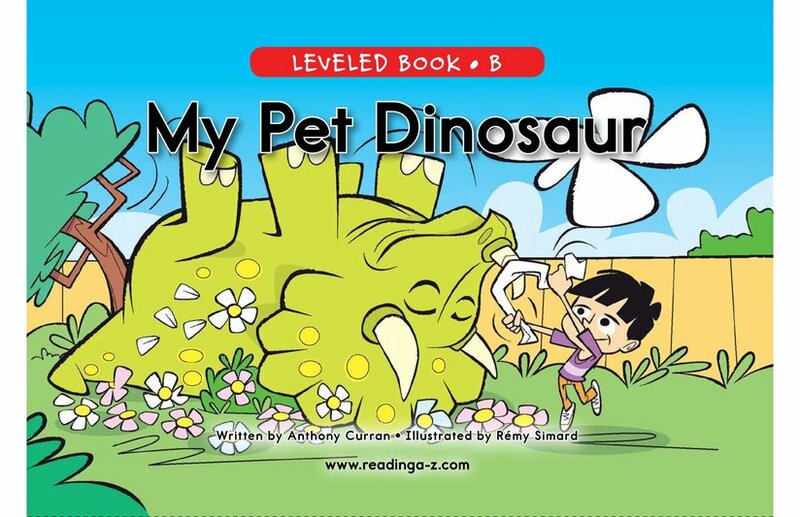 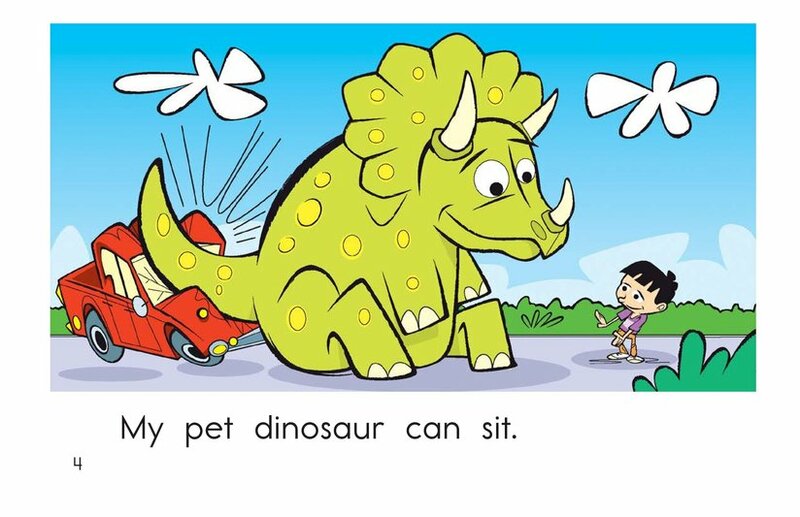 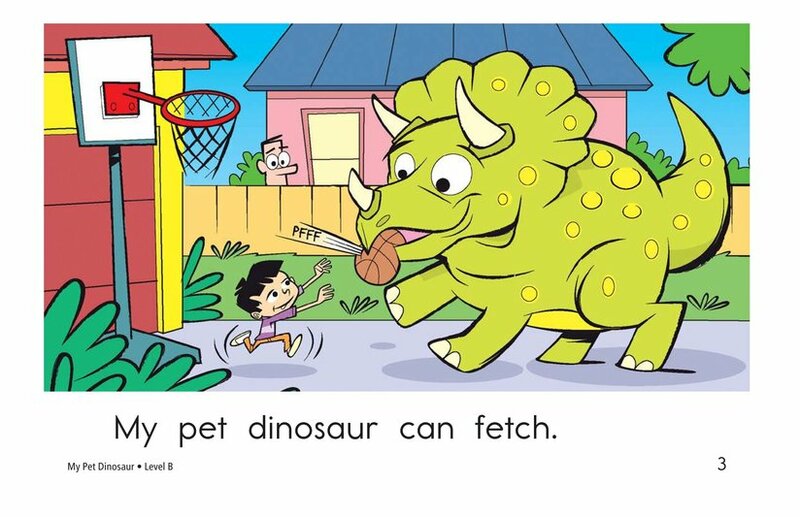 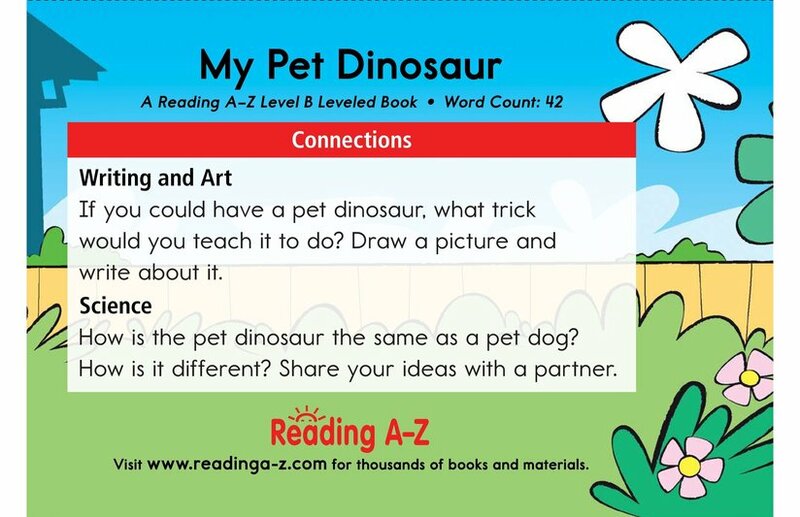 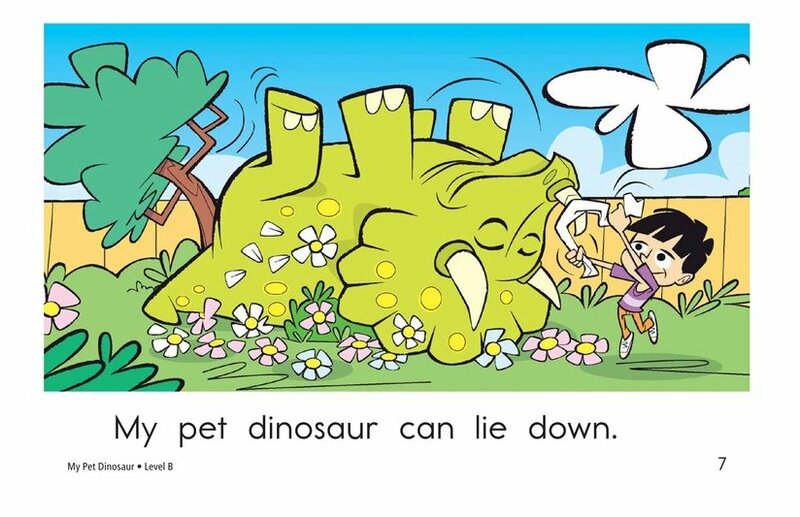 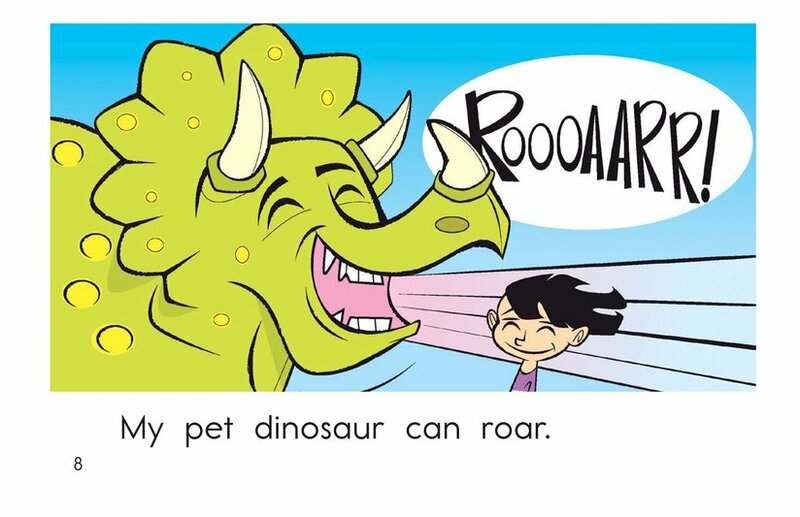 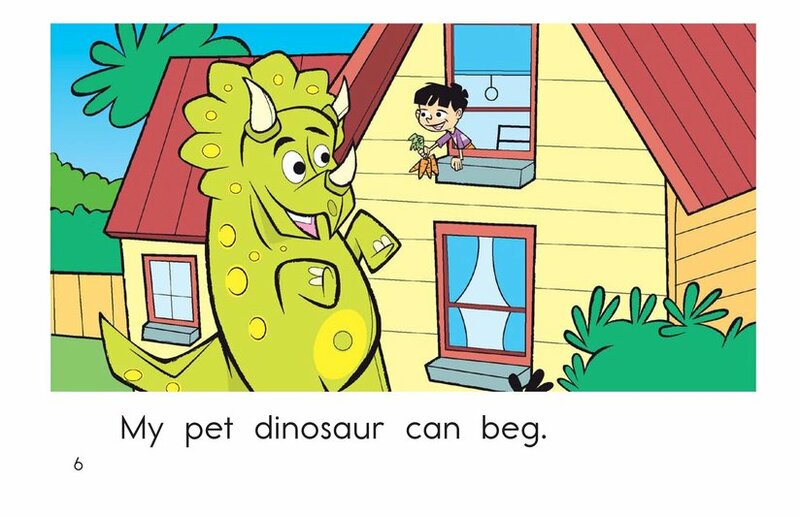 In My Pet Dinosaur, students will be entertained by a boy and all the things his silly pet dinosaur can do. 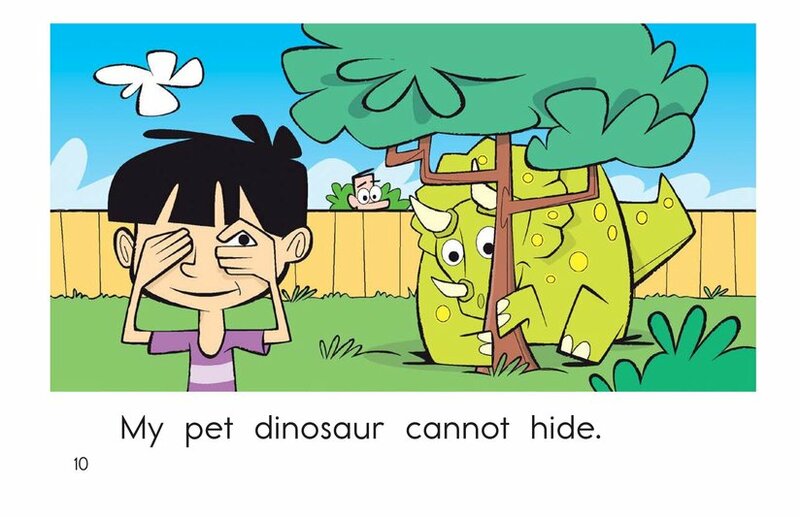 Students will have the opportunity to identify the characters as well as to connect to prior knowledge. 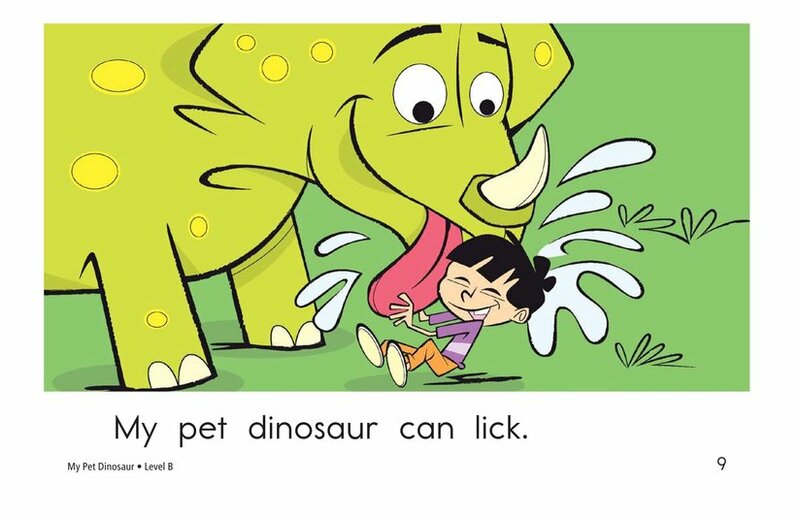 Engaging illustrations and repetitive phrases support early emergent readers.